Vape-O is an innovative and trendy brand of electronic vaporizers and Refill liquids for the South African market. This consumer-driven company offers the best quality certified refills, in a variety of flavours, made from a 100% natural ingredients ensuring a healthier digital vaporizer experience. In addition, the brand also offers a high quality vaporizers and accessories, making Vape-O the most stylish vaporizer on the market. These user-friendly devices boast long lasting battery life while maintaining their affordability, making them the obvious choice for consumers. The Vape-O Head Office and Warehouse is located in Umhlanga Rocks, Durban from which they supply locations across South Africa. 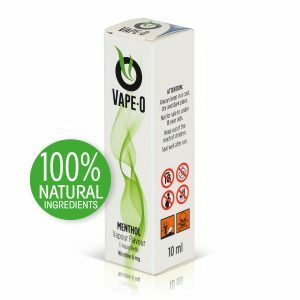 The Vape-O brand is headed by 6 members whose aim is to provide the South African market with a cost effective tobacco alternative that consumers are able to use in public areas. As with any industry, maintaining the highest quality products while offering affordability, is paramount to the continuing success of the Vape-O brand.